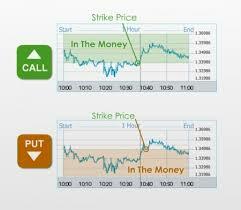 Broad purpose of this article is to discuss Tips for Investing in Binary Options. Binary trade is a general type of investment opportunity in which a person do not have to invest any asset practically, what you need is to just predict the value of any asset or commodity. Binary options trading are at its peak these days but still a huge amount of investors do not know its basics. Some people confuse it with ordinary trade, which leads them to failure so if you are beginner in this industry then you must know specific things before practically investing in binary options.